Living in Amsterdam I always love to stay updated with what is going on in my favourite department store 'De Bijenkorf'. You might remember the store from the amazing project and these pictures of the Room on the roof. I recently found out that they added Skandinavisk to their collection and of course I had to have a look how the Scandinavian brand I work with was represented in the store. 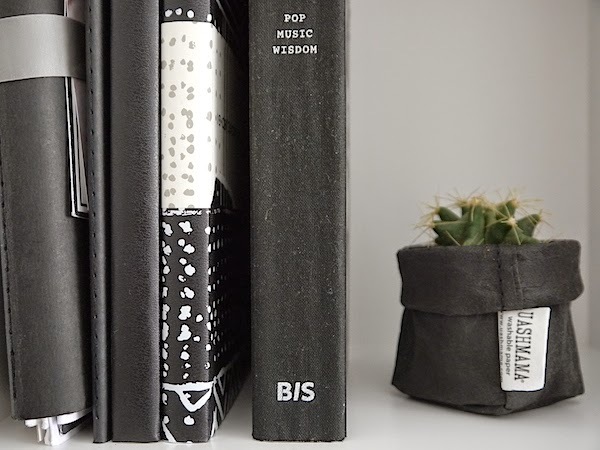 Those who read my blog for some time might be familiar with KOTO, the lovely black candle I designed with Design bloggers united for Skandinavisk. Our candle turned out to be one of Skandinavisk most popular scents and recently was joined by a 200ml scent diffuser and a smaller candle. 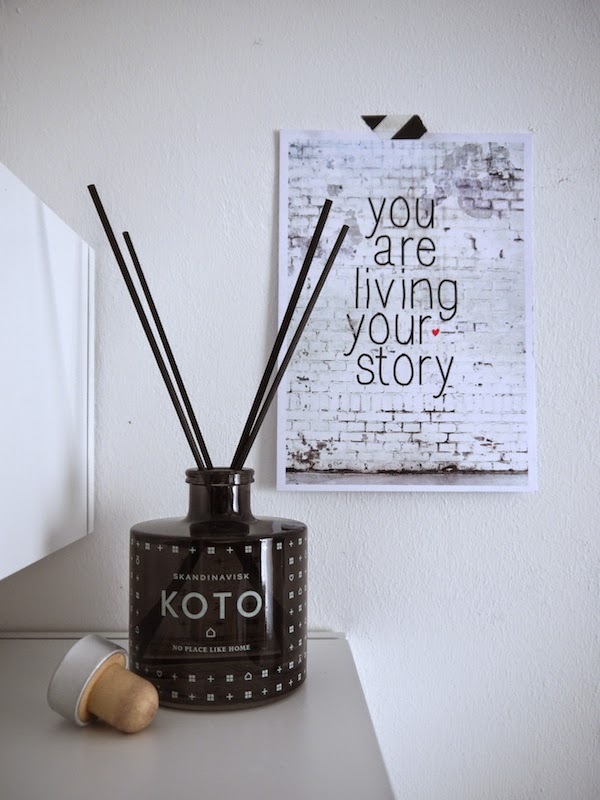 I recently received both new additions and I especially adore the diffuser with its beautiful black sticks, that not only spread the beautiful scents of amber with exotic jasmine, mandarin and vanilla, but is also really decorative and perfectly fit my home.